You ride to immerse yourself in the environment, but controlling your core is a key to surviving any adventure. 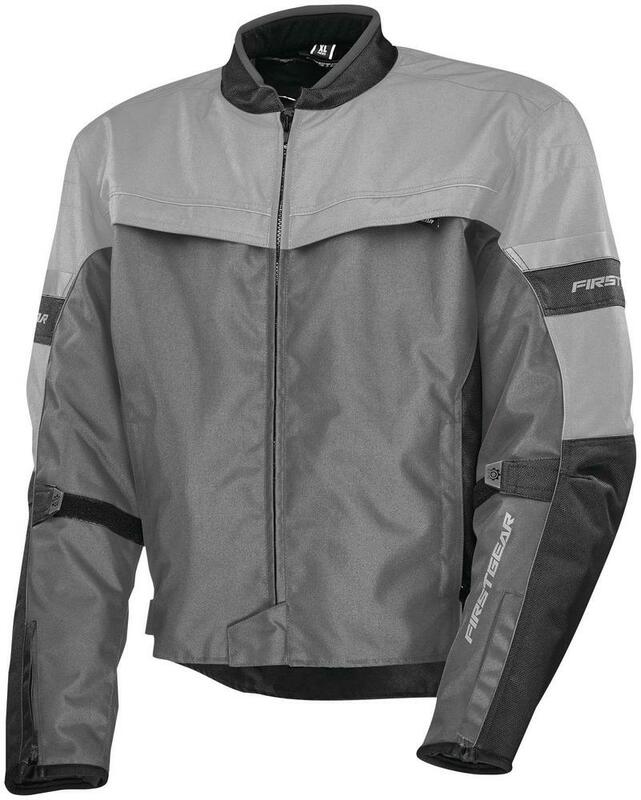 The Rush jackets water-resistant 600-denier polyester outer shell cuts through the weather and its waterproof, breathable membrane insert ensures rain doesnt get in but sweat can get out. If youre climbing to altitude just insert the insulated 100g full-sleeve liner to keep your core temperature comfortable and working optimally. The insulated liner is removable and fits easily into the jackets large, back zippered storage compartment for comfortable riding on warm days. Chest and back vents fold open for easy engagement without looking away from the road. Pre-curved sleeves shaped into the riding position with adjustable take up sleeves mean a customized fit that wont restrict your riding technique. The Rush comes fitted with CE-approved Level 1 Knox Micro-Lock armor at the shoulders and elbows and a rear pocket shaped to fit the CE level 1 or 2 Knox Micro-Lock Back Protector (optional accessory, jacket comes with foam backpack pad installed). Internal pockets on both the jacket and the removable liner keep your phone and a map within easy reach so you can send your boring buddies what theyre missing and be quickly ready to venture on.. Pre-curved sleeves for comfort in the riding position. 100% polyester mesh moisture-wicking and anti-microbial liner. Removable, insulated 100g full-sleeve liner with color-coded attachment tabs. 360deg. reflective panels on the front, side and arms for increased visibility. Adjustable waist and take up sleeves. Internal phone and map/cargo pockets located on both the inner jacket and on the removable liner. Zippered concealed carry chest pocket. Rear armor pocket shaped to fit the CE level 1 or 2 Knox Micro-Lock back protector (not included). Removable, CE-approved Level 1 Knox Micro-Lock Armor at the shoulders and elbows.